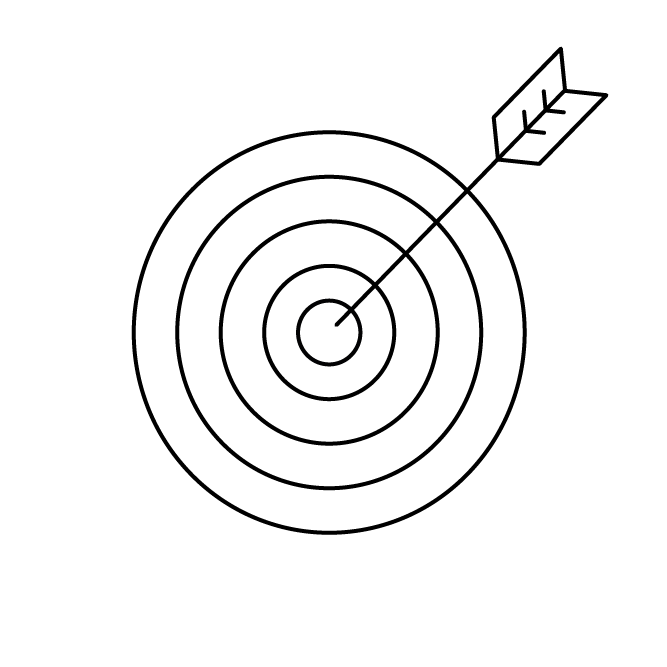 What are the key objectives of any advertising campaign? 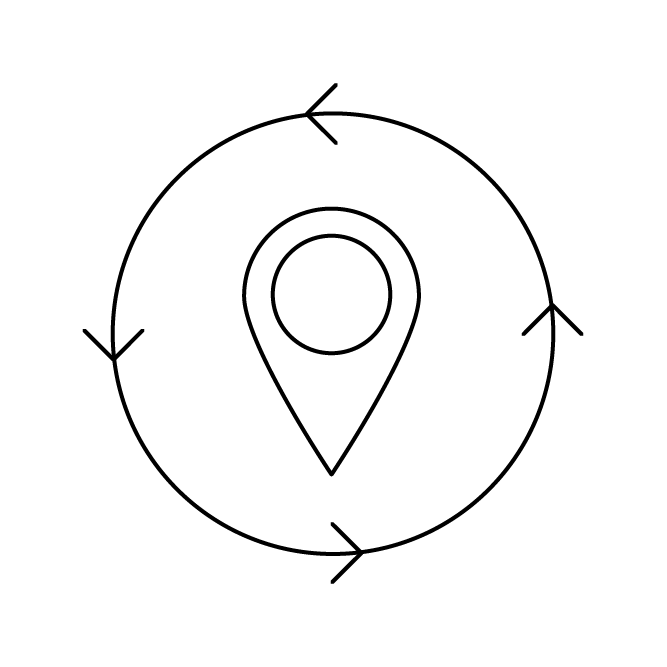 Communication objectives are imperative to success as they provide an important focus for the marketing and communication team and frame the strategic approach. 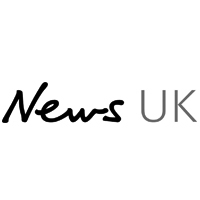 Here at Newsworks, we believe that newsbrands can play various roles within the media landscape and can work effectively to deliver results across a number of different marketing objectives. 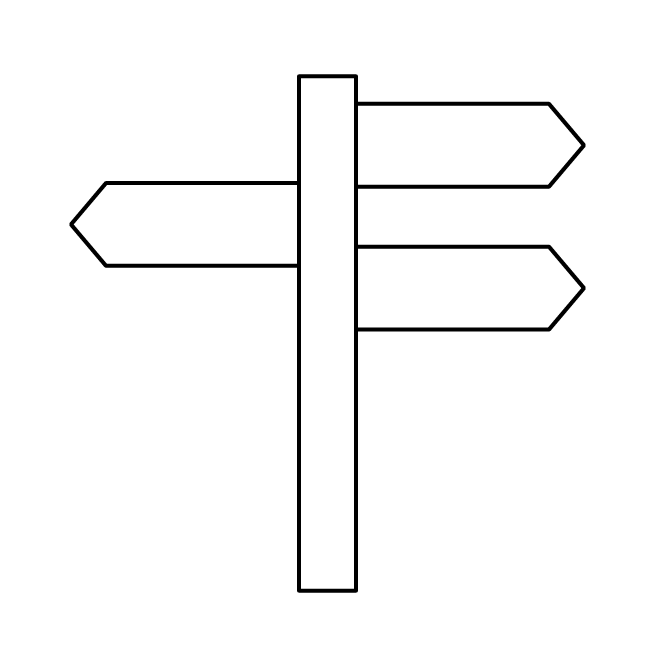 Using learnings from around the industry we have synthesised the job for communications into six core routes. These range from building fame and stature for a brand, to prompting action; educating readers on what a brand stands for; building trust and addressing a particular issue, as well as changing minds. 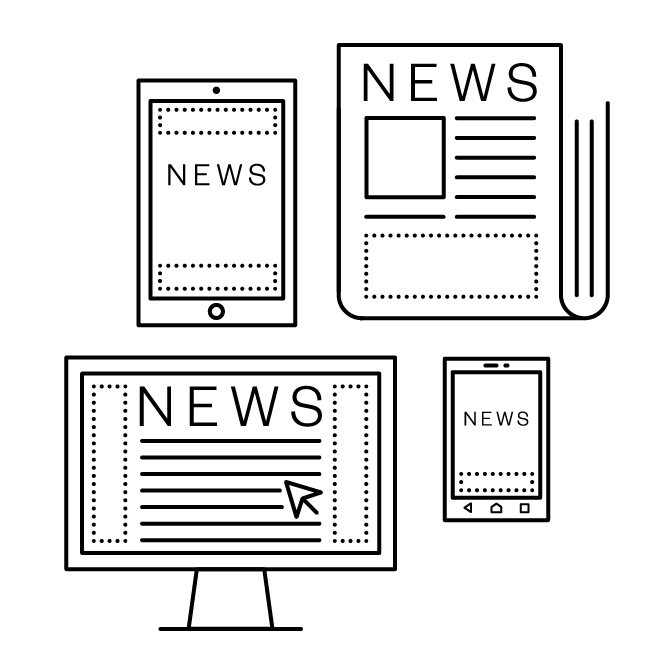 In the age of storytelling, newsbrands play a role in delivering outcomes against all six core routes. 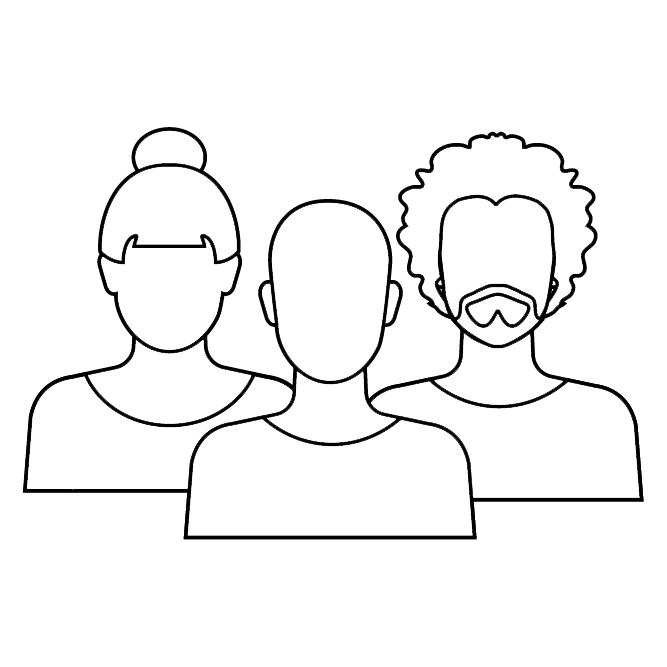 We cover these in more detail below and provide a number of campaign case studies for each, demonstrating how brands have successfully delivered against each of these communication objectives for a range of well-known brands. Brands that connect with human emotions by harnessing the power of fame and stature are significantly more successful in achieving growth. As such, this sits at the heart of many marketing and advertising campaigns. In earning consumers’ attention and building a sense of shared excitement through the power of emotion, brands are able to build brand equity for the long-term and change consumer behaviour. In a bid to reposition McArthurGlen as a destination fashion retailer, the brand hijacked London Fashion Week to prove it could replicate the latest trends with products from its outlets. 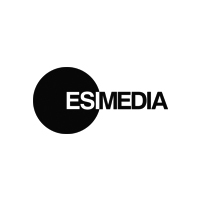 Partnering with ESI Media, an official sponsor, the aim was to reach fashionistas in the right environment via social media, online and print with an element of authority, which ESI Media provided, at the right moment during the event. The marketing campaign gained attention by using celebrities, fashion designers and influencers in around-the-clock live streaming, amplified by promotions in the London Fashion Week special edition of ES Magazine and via social media using the hashtag #MGINSIDER. For the first time Metro dedicated a whole edition of the paper to one ad campaign (2014), supporting Paddy Power’s mission to tackle homophobia in football. With 70% of football fans who’ve attended a match having heard or witnessed homophobia, the challenge was to raise awareness and create a positive change by getting as many brands involved as possible. Over 50 brands came together for the special edition, with many creating bespoke ads and Metro customising its masthead for the day. The activity generated huge buzz on Twitter and results show fewer people attending football matches consider homophobic chanting to be banter, making this advertising campaign a brilliant example of the power and influence of print. 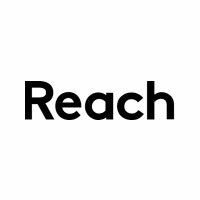 Findings from an agency insight project with UCL and Newsworks, on the power of touch in advertising, shaped a campaign for Canon to drive unprecedented levels of engagement and Christmas sales for the camera brand. By allowing users to wipe the top layer of a tablet ad to reveal imagery – functionality never before used in the category – the campaign cleverly demonstrated Cannon’s low light camera technology. 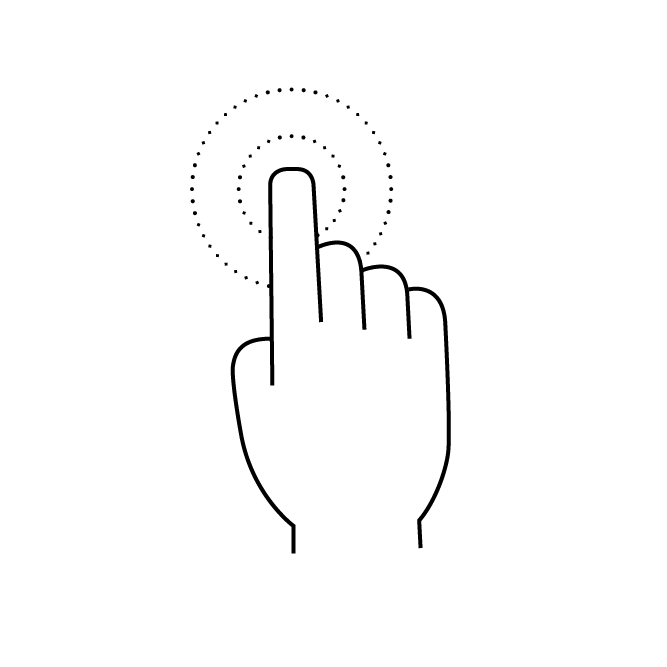 With engagement rates averaging at 33x the industry benchmark, this marketing campaign demonstrates how utilising touch in tablet advertising can result in an effective and original solution. With a mission to drive trial and make Oreo a more iconic brand in the hearts and minds of Brits, the brand used the first solar eclipse for 16 years, on 20 March 2015, as an opportunity to connect with a moment of cultural significance. By adopting a three-stage approach – eclipsing The Sun newspaper with a translucence cover wrap bearing a giant Oreo; a real-time OOH Oreo Eclipse; and online and social media activity – the ad campaign managed to both entertain and engage as well as deliver a level of scale and impact that stimulated sales. This meticulously planned and original campaign resulted in #OreoEclipse being seen by 20 million people in one day and coverage travelling across the globe. In many cases, advertising investment is deployed to drive a short-term response from people, by proving a compelling reason to purchase promptly rather than defer purchase decisions. 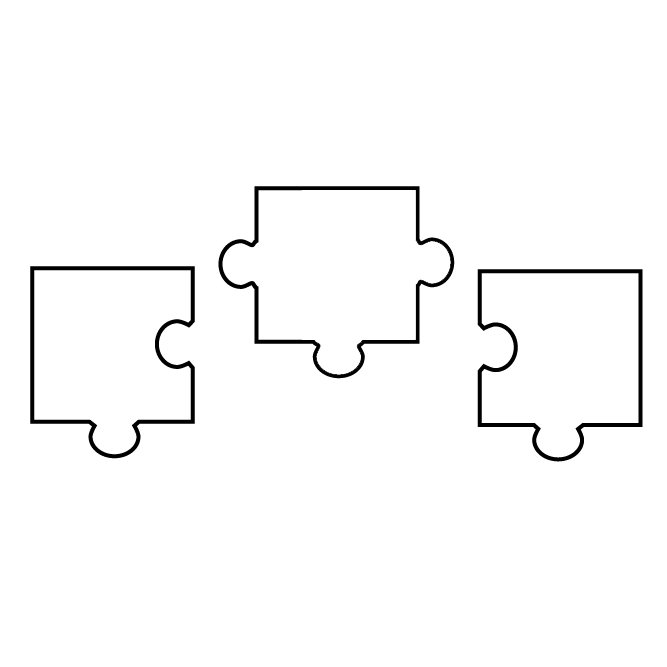 In this instance messaging tends to include language such as “call now”, “find out more” or “visit a store today”. Other types of prompts provide consumers with strong reasons for purchasing immediately, such as an offer that is only available for a limited time or a special deal usually accompanied by a time constraint. The General Election is an event that brings together the entire nation. For days, weeks and months, media coverage is dominated by the election and election night is always a special event. To make the 2015 election the most memorable for Brits, Channel 4 had an ambitious plan: host an event that would give people across the UK a fun and unique experience. The marketing objective was simple, get people to tune in to Channel 4’s Alternative Election night, but with so many distractions, how would Channel 4 stand out? Newsbrands were central to the task of driving viewers on just one day, 7 May. The combination of print and digital executions delivered the audience in a relevant and targeted environment, while contextually placing ads within election editorial emphasised Channel 4’s news credentials. With all of the objectives met, the advertising campaign turned Channel 4 into the real winners on election day. Sometimes an ad campaign’s sole objective is to drive an audience to purchase. The Guardian’s collaboration with Eurostar demonstrates how they achieved this. Eurostar wanted to drive ticket sales among new customers. 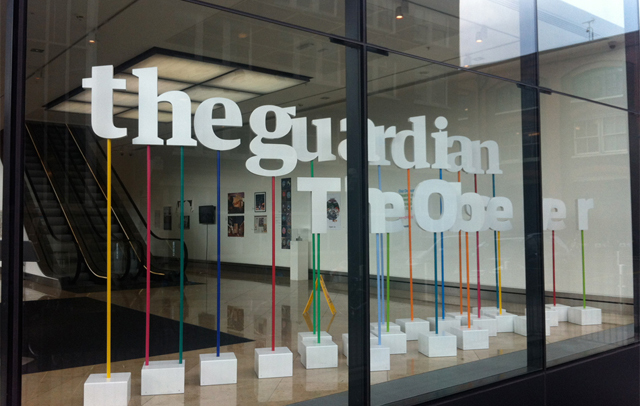 Their challenge to the Guardian was to do something brave and innovative to make that happen. 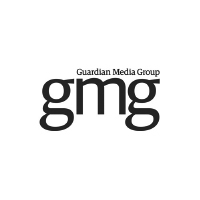 As such, the Guardian harnessed the quality of their unique publisher audience data and decoupled it from their inventory to blaze a new trail and create a powerful programmatic ad campaign, optimised towards driving Eurostar ticket sales. The result was a 30% increase in ROI when compared with traditional, non-transparent, third party segments. Kia had moved from a value proposition to a sophisticated modern manufacturer in a short space of time, but consumer perceptions lagged behind. While trust in advertising was generally waning, peer to peer recommendations and consumer reviews were becoming increasingly influential. The brand wanted to highlight its high levels of customer satisfaction by providing clear call to actions for consumers to read the customer reviews. 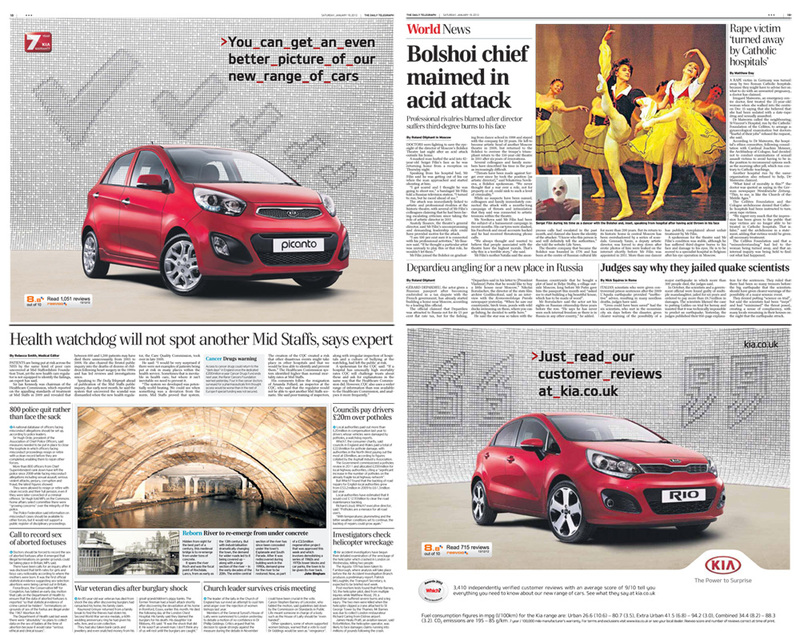 Kia partnered with The Telegraph in order integrate the power of genuine online customer reviews across print and online platforms with the aim to encourage new customers to re-consider Kia for themselves. The digital elements of the partnership included a direct call to action, enabling people to click straight through to Kia’s review site. Also, a series of advertorials held within The Telegraph’s motoring section were designed to ‘hero’ Kia car owners and document their reviews of their Kias in a personal and engaging manner. The partnership enabled Kia to follow consumers during the various stages of their purchase cycle – from consideration, to exploration, to purchase, and to further engagement – producing some impressive results. The activity drove just under 36,000 clicks within a week, performing with an average CTR 639% higher than the market average and Kia enjoyed its strongest Q1 performance to date (2013), with dealer searches up 72% year on year and registrations up 12% year on year. Achieving a higher level of understanding of what a brand stands for and the benefit and value that it can offer to people is paramount for some brands. 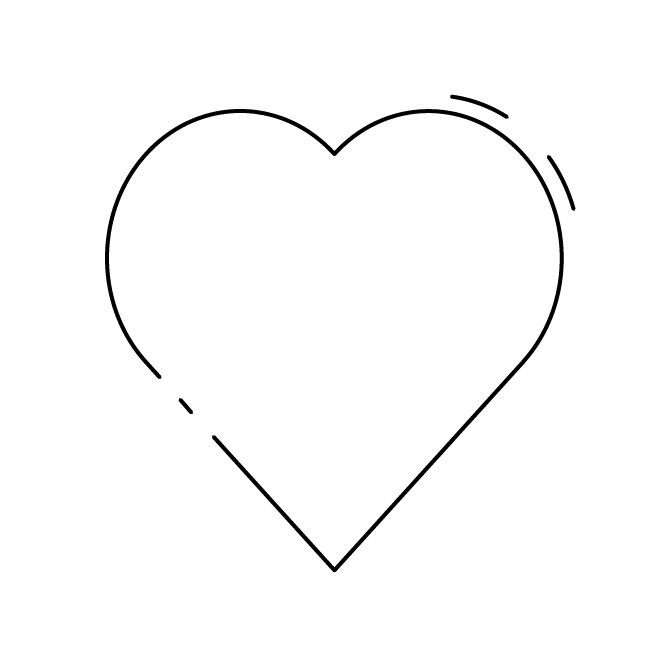 Educating people on how a brand can fulfil their needs and interests is an effective approach to building trusted and emotional connections, as well as helping strengthen brand perceptions and advocacy. The more brands educate their customers and potential customers, the greater their receptiveness to more directional advertising further along the purchase funnel. By partnering with the Guardian, John Lewis helped to educate readers on the benefits of a good night’s sleep and encouraged them to upgrade their bedrooms. In AW14 John Lewis wanted to own sleep, providing everything needed to create the perfect sleep sanctuary. The campaign’s aims were threefold – educating consumers about the importance of sleep for wellbeing, driving awareness of the breadth of products that John Lewis offer and demonstrating John Lewis’ expertise when it comes to sleep. The core of the partnership, a series of podcasts to help achieve a great sleep, was a Guardian media first. The series, ‘Going, going, gone’, featured original bedtime stories from writers such as Will Self and Chika Unigwe and a score to help listeners drift off peacefully. Supporting activity included an eight page feature in ‘Weekend’ magazine to inspire readers to invest in their bedrooms, weekly sleep profiles, a variety of sleep tips in G2 magazine and an online commercial hub hosting a competition. Cisco teamed up with the Guardian for the most editorially-led commercial partnership ever delivered by the newsbrand (2015). Cisco’s IT products, which power The Internet of Everything, are hidden from view, resulting in lack of recognition for its innovative approach. Setting out to change this perception, Cisco embarked on the most editorially-led commercial partnership ever delivered by the Guardian. With a Connected World hub living on the Guardian.com/Tech editorial pages, the centrepiece of the campaign was an interactive tool exploring how the internet is connected to (nearly!) everything. 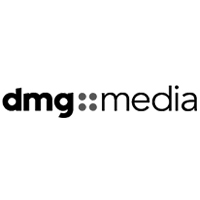 Events, video content and editorial articles contributed to the partnership, which smashed its pre-campaign targets and exceeded Guardian benchmarks. The campaign boosted Cisco’s profile within content and conversation for both the Internet of Things and the Internet of Everything increased. Long dwell times on articles indicate the quality of the journalism and resulting engagement in Cisco’s technological revolution. A large number of social shares and comments are further evidence that the content really resonated with the target audience and increased knowledge of Cisco’s offering. As the world’s largest online travel agent, Expedia had seen an opportunity to use its scale and influence to help countries in distress. The 2013 typhoon in the Philippines affected 14 million people. 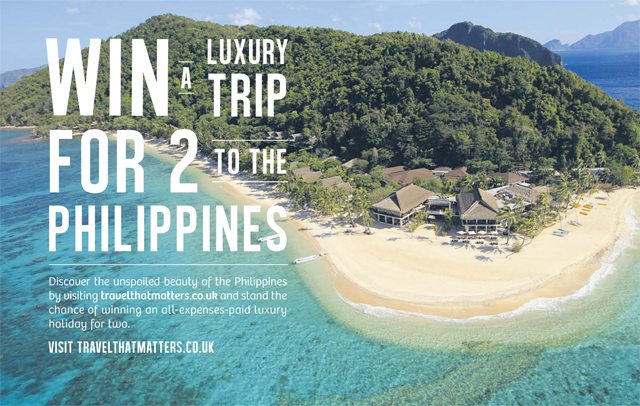 In response, Expedia developed the Travel That Matters campaign, using newsbrands to raise awareness and encourage holiday-goers to reconsider the Philippines, knowing they will make a difference to the country’s recovery. 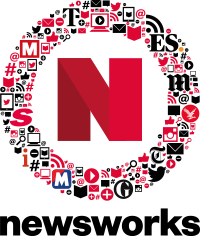 Newsbrands are where campaigning happens. It was newsbrands that first reported typhoon Haiyan and the devastation that it caused. In November 2013, the Philippines commanded the news because of this so it was important to use newsbrands to put the Philippines all over the news again, but this time it was with a positive message. On 29 August 2014, the Travel That Matters campaign painted newsbrands blue with outstanding results. Six leading national newspaper groups joined forces to run a unique package across all of their platforms – allowing the campaign to reach 20 million people in a single day. Trust is a key driver of brand loyalty, an attribute that marketers crave due to its ability to power long-term growth. We know that newsbrands have a unique, trusted relationship with their readers and Newsworks’ study ‘Truly, Madly Deeply’ points towards a significant brand rub effect between advertising medium and advertiser brand. Newsbrands have sought to create new and meaningful ways to allow brands to benefit from the unique relationship that they have with their readers. The growth in branded content and native advertising is the most apparent manifestation of this trend. It is evident that newsbrands are placing strategic importance on their ability to offer brands fully integrated content solutions and leverage the power of trust. It is because of this that newsbrands are better equipped than ever before to offer advertising that acts to consolidate or develop a brand’s reputation. RBS was the first bank to use semantic targeting to deliver expert advice to ad-ignoring CEOs in contextually relevant environments. RBS’ mergers and international banking arm faced an audience targeting challenge. CEOs – an elite, sceptical bunch – are almost impossible to reach any other way other than via financial newspapers. However, this is an incredibly cluttered environment. They are heavy consumers of digital but are almost completely unresponsive to display advertising and are tired of the ‘banks have changed’ message. The aim was to create understanding of the expertise RBS has, build trust among its core audience and get CEOs interacting with RBS experts. This needed to be done in the right place at the right time, reacting to what RBS’ audience were consuming. The Financial Times was the ideal newsbrand for the solution, which was to match RBS opinion to FT editorial, via real-time, automated semantic targeting. 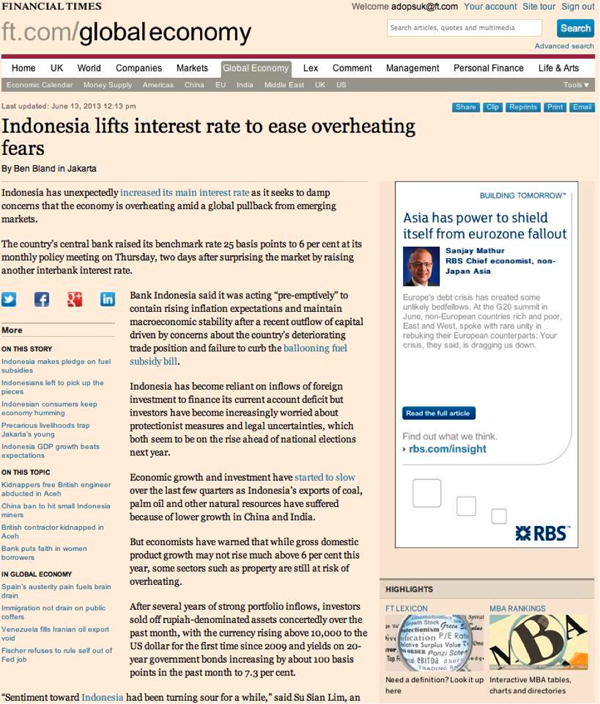 The seamless juxtaposition of FT and RBS content gave readers an enhanced experience and led to the best performing financial services campaign on FT.com in 2013. The campaign enjoyed five times more interaction than the average financial services campaign on FT.com. In partnership with the Daily Mail, Boots ran a campaign to rally the nation, to promote the Health Hero Awards and to re-establish Boots as the only local retailer to trust with prescriptions. The challenge was to give lucrative prescription shoppers a reason to return to Boots. The campaign needed a platform that would elevate the importance of Boots’ staff knowledge, range and community spirit; assets supermarkets simply can’t match. In the current climate of scepticism around the NHS and healthcare, the pride the public once felt for the individuals and establishments delivering healthcare has eroded. 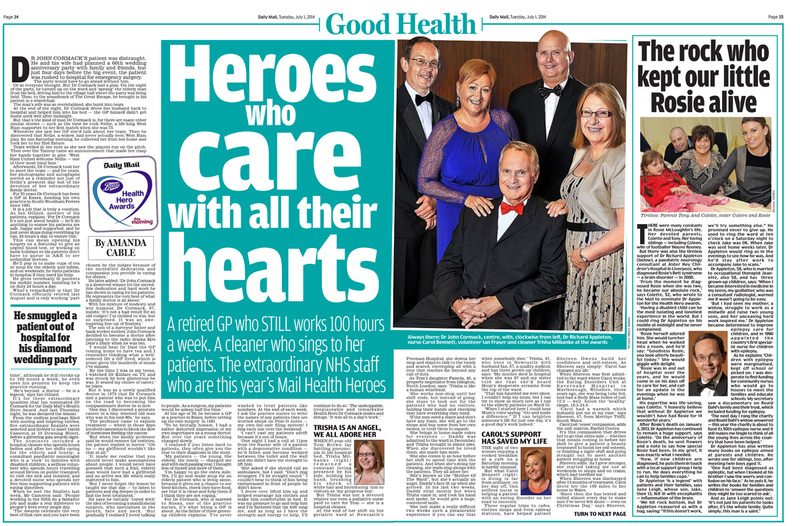 By partnering with the Daily Mail in 2014, Boots ran the Health Hero Awards, raising the public’s consciousness of quality healthcare and reframing Boots as the only local retailer to trust with prescriptions. 28% of Daily Mail readers recalled Health Heroes, rising to 63% prompted recall with editorial and prescription registrations had an unprecedented 67% uplift during the campaign. These days, if you want to get your opinions around a particular issue into the public domain there are many options. Whether it’s through the written word or via a photo or video, there are countless platforms and apps at our fingertips, which allow us to fire off what we’re thinking and feeling into the ether. However, newsbrands offer campaigners a somewhat ‘weightier’ environment in which to reach their audience compared with other vehicles. Newspapers are renown for raising the issues that matter and elevating them to the world stage. Think of The Telegraph’s expose of MP’s expenses, which triggered the most explosive British political scandal of the modern era. Or how about David Walsh, chief sports writer for The Sunday Times, and his 13-year investigation into Lance Armstrong’s doping habits. It is because of this journalism that newspapers continue to offer an effective environment for brands and campaign groups to raise specific issues or events, apologise, ask questions and make a point in a contextually relevant environment. A bold media strategy, with newspapers at its heart, allowed Tesco to regain the trust of millions of customers. At the start of 2013, a story hit the news and dominated the headlines for weeks on end: horsemeat had been found in Tesco burgers. It was a story that had the potential to cause significant damage to the UK’s biggest retailer, unless handled with extreme care. With news of the ‘horsemeat scandal’ spreading, Tesco had no time to waste. Unless the supermarket responded immediately, the long-term health of the business would be at risk. Media would be crucial in guiding that response, and newspapers (the medium fuelling the horsemeat story and inciting the public debate) were at the heart of it all. With a bold and honest approach, and an ‘always-on’ mentality, the company used news advertising to issue a sincere apology, position Tesco as a thought leader and restore customers’ faith. In the week following 17 January 2013, Tesco saw a dramatic drop in convenience food sales. However, this could have been the precursor to a much bigger problem for the retailer. As it was, two months on, overall footfall and sales were back in line with previous forecasts. Suggesting that disaster was well and truly averted. The press coverage that Tesco achieved at each stage of the campaign showed that the public was noticing and reacting – in a positive way. Research showed that customers thought Tesco dealt with the crisis better than its competitors and Tesco newspaper ads were considered ‘easy to understand’, ‘informative’ and ‘credible’, with half of the customers Tesco spoke to saying it had ‘addressed their concerns’. Kellogg’s launched a call to arms against childhood poverty with its ‘Give a Child a Breakfast’ campaign, donating two million breakfasts to less fortunate children in the UK; Kellogg’s biggest CSR initiative. Working with Carat, they devised a cross-title, multi-media partnership with Trinity Mirror titles to deliver a local, credible, campaigning rally cry against child hunger and raise awareness of Kellogg’s Breakfast Clubs. One in two people now survive cancer – that’s big news and real proof that Cancer Research UK (CRUK) is succeeding in the fight against cancer. Cancer Research UK’s ambition is to make this three in four within 20 years. CRUK no longer just believe cancer can be beaten; they are now certain cancer will be beaten. The mission of this campaign was to convince people that the battle against cancer is not hopeless, with the vision that the proof of progress would inspire participation in fundraising events and drive donations. The objective was to launch this new positive message and give it fame and stature. 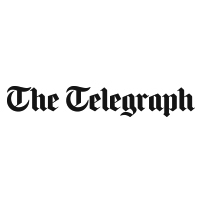 The inspirational content, developed with The Telegraph, not only made people think more positively about CRUK, but also made them more likely to get involved and donate in the future. Newbrands are one of the oldest sources of information regarding current events – predating the invention of radio, television and the internet – and they play a vital role in society because of their ability to influence how people view the world; helping to shape both people’s values, ideas and opinions. It is because of this that they are a powerful tool in changing the way people perceive a certain situation, topic or personality. 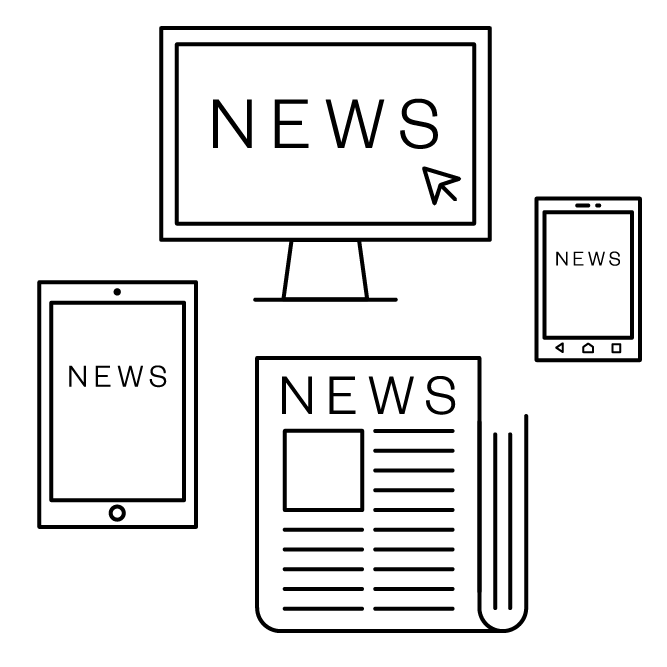 Newsbrands offer an effective environment in which to communicate brand messages that aim to shift people’s attitudes and change minds. In a bid to counter the ever-growing reliance on the NHS, Boots wanted to encourage customers to ‘ask a pharmacist’ instead. The aim of this campaign was to re-educate the public on the additional services that Boots provide and change both their minds and their behaviour. With a history of campaigning, plus access to its ‘Modal Britain’ research, Trinity Mirror was the perfect partner for a co-branded content campaign. Articles focused on topical health issues and a series of Q&A style ‘ask the pharmacist’ features highlighted the expertise available at Boots. Teamed with seasonal quizzes and online games, the campaign also rewarded consumers with coupons and Advantage Points for sharing on social media. Results show a step change in how Boots is perceived for health advice, with awareness up and a significant increase in consumers asking for advice in-store. John Lewis Fashion has previously been perceived as out of date, ‘mumsie’ and only for occasion wear. However, with brands including Whistles, Reiss, French Connection and the exclusive Somerset by Alice Temperley range, John Lewis had the possibility of positioning itself as a key fashion authority. The vision was to produce a truly integrated, editorial content partnership, with a focus on online video. The thinking was that videos would be a perfect way to engage a younger, digitally savvy audience, with content they could share socially. In total, the campaign videos received a staggering 392,949 views and the partnership delivered on all three of its key objectives, which were to modernise the brand, position John Lewis as a fashion authority and appeal to a younger more urbane audience. With many different factors influencing choice, what role do newsbrands play on the path to purchase?